If you love luxury cruising, but are torn between the desire to visit unchartered lands and wanting to enjoy a longer voyage, Silversea Cruises has the answer. 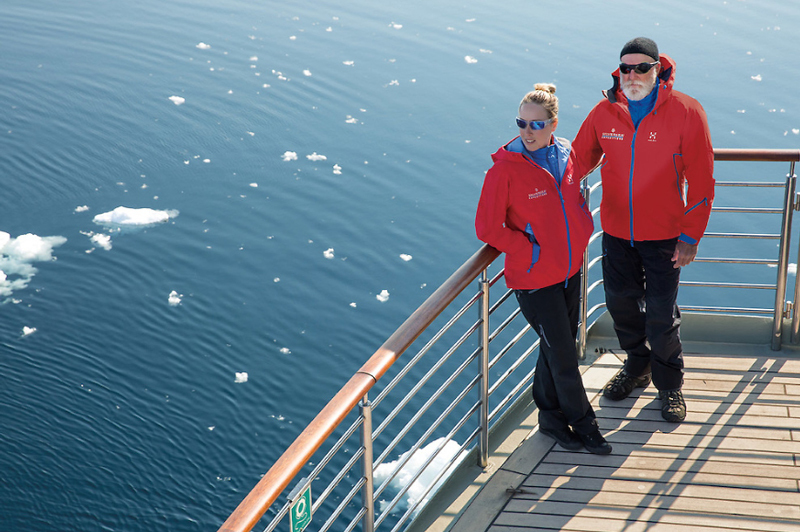 In 2021, the cruise line is offering the first-ever expedition world cruise: “The Unchartered World Tour”. 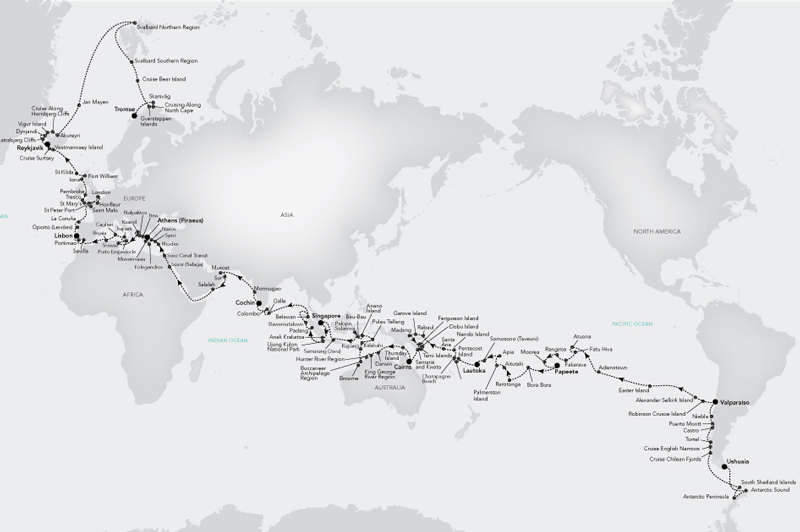 Over 167 days, Silversea’s ultra-luxurious ice-class vessel, Silver Cloud, will venture to 107 ports across 30 countries. A true voyage of discovery, this world cruise will stop at a multitude of lesser-known ports around the globe, combining some of the world’s most memorable experiences into a single journey as you can explore lands less travelled. 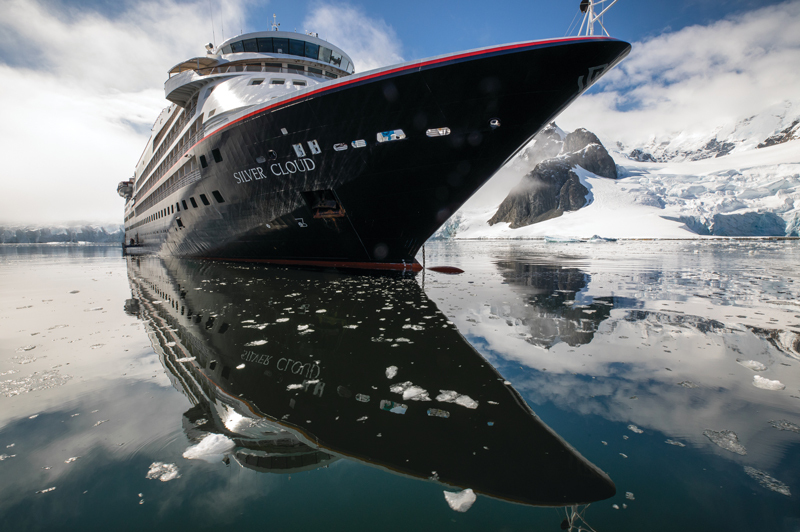 Departing Ushuaia on 30 January 2021, Silver Cloud will first explore Antarctica and the Chilean fjords, before charting a course across the Pacific Ocean to the idyllic islands of Tahiti and French Polynesia. En route visit some of the world’s more remote outposts, like Easter Island and Pitcairn Island. The next leg of the journey visits the beautiful islands and lagoons of the Cook Islands, Samoa and Fiji. After which, it’s time to explore the lesser-visited isles of Vanuatu, the Solomon Islands and Papua New Guinea before arriving in Cairns. Those who continue on will cruise the Kimberley Coast and explore some of the many tiny islands of Indonesia before arriving into Singapore for a taste of city delights. Set sail once again and explore Sumatra, Sri Lanka and India. Then, discover the highlights of the Arabian Peninsula and Egypt before crossing the Suez Canal into the Mediterranean Sea, where an in-depth exploration of the Greek Islands and more awaits. With stops in Athens, Seville, Lisbon and London, you can also tick some major ports off your cruise bucket-list. Finally, it’s time to explore the North Polar Region, as you navigate the rugged west coast of Iceland and search for polar bears in the remote Svalbard Region of Norway before ending you adventure in Tromso on 16 July 2021. A host of guest lecturers will offer insights into the places you visit and the cultures, flora and fauna you encounter. From archaeologists, anthropologists and geologists to historians, astronomers and scientists, the information they impart will enrich your experiences of these wild and remote destinations. Choose to travel as many of the 10 sectors of the journey as you please, or travel them all for a truly unforgettable experience. • Exclusive W¬¬¬orld Cruise events, such as a private dinner on the walkway of London’s Tower Bridge and a Viking feast in Iceland. Ask your Travel Associates adviser how to get on the waitlist for the pre-sale of this incredible pole-to-pole itinerary.